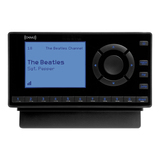 Enjoy all of XM's commercial-free music, plus sports, news, talk and entertainment direct through your XM-Ready home stereo system. 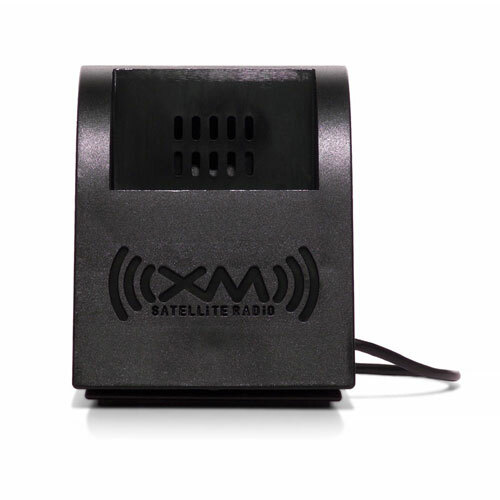 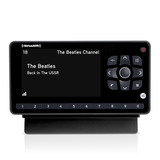 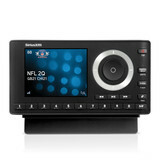 Enjoy your favorite XM programming in the home or office by connecting your XM Mini-Tuner to an XM-Ready home stereo. 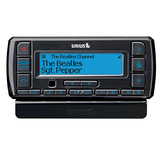 Essential to take full advantage of the XM Mini-Tuner.